I am so excited to share with you 3 new online courses to help you build your business online. In each of these courses, I share strategies that I’ve used to build my therapy practice, write and publish a book, position myself as a relationship and marriage expert on national blogs and magazines, become a relationship expert on a national reality show on TLC and much more. 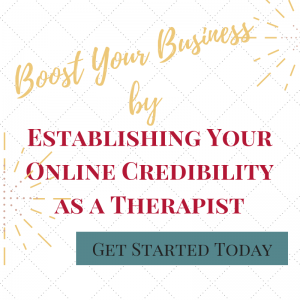 I am passionate about helping therapists claim their expertise to create products and services that help support the life that you want to live. Each course is a 2 hour online course with supportive resources. The courses can be completed at your own pace. You can purchase an individual course or bundle 2 or even 3 courses together for a discount. Once you purchase the course, you will be given the details for your course and all course material will be delivered by Monday, October 22nd. 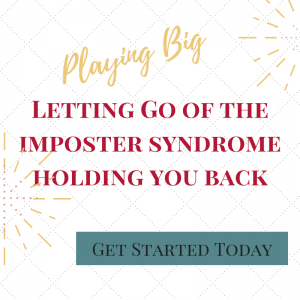 By the end of the course you will have the tools to develop the mindset to establish yourself as an expert online and confront the fears that are holding you back. Price: $47.00 Purchase the course here. By the end of the course you will have concrete action steps to use to increase your visibility online so that clients and customers can find you. The methods that you will learn can be used to further establish your skills as a therapist or position you for that new product or service that you are creating. Price: $97.00 Purchase the course here. 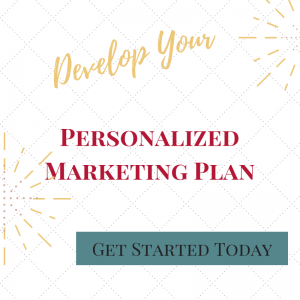 By the end of the course, you will develop an online marketing plan and a system to create a plan over and over again no matter the project. This system will take the guesswork out of how to market yourself online. Bundle 2 courses and receive a $10.00 discount. Bundle 3 courses and receive a $20.00 discount.